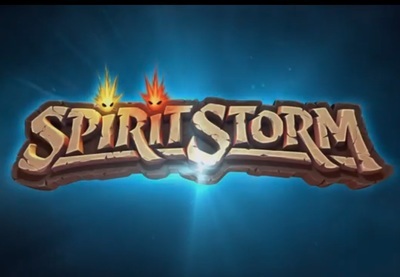 Spirit Storm is a hack and slash role playing game developed by Kabam! It is available on iOS and Android devices. What is the Best Guitar Solo you’ve ever Heard? What was the best Grunge band of the ‘90s?